SBI supply and install all types of Garden Canopy in . Are you looking for ideas on what would be the best Garden Canopy for you in ? 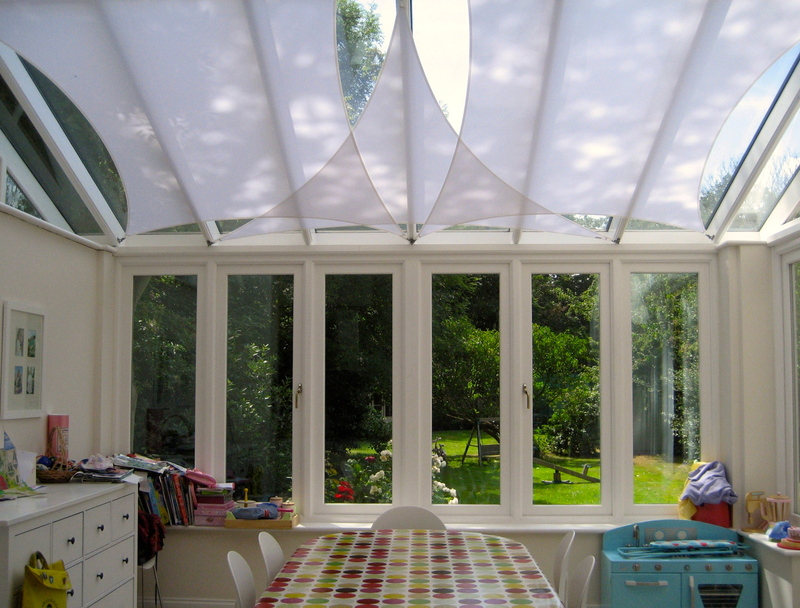 SBI are an independent awnings, veranda, giant umbrella, sail shade and garden canopy company we can advise you what would products would suit your garden space. If you are looking to create more useable space a garden canopy is an affordable way to create extra covered space. Garden canopies can cost a few hundred pounds to thousands of pounds for the luxury end of the market and come in all shapes and sizes. At SBI we offer made to measure products that are sourced from around the world and our team of knowledgeable designers will guide you effortlessly through the array of options. A garden canopy can be made to cover a small courtyard or very large area depending on your requirements. 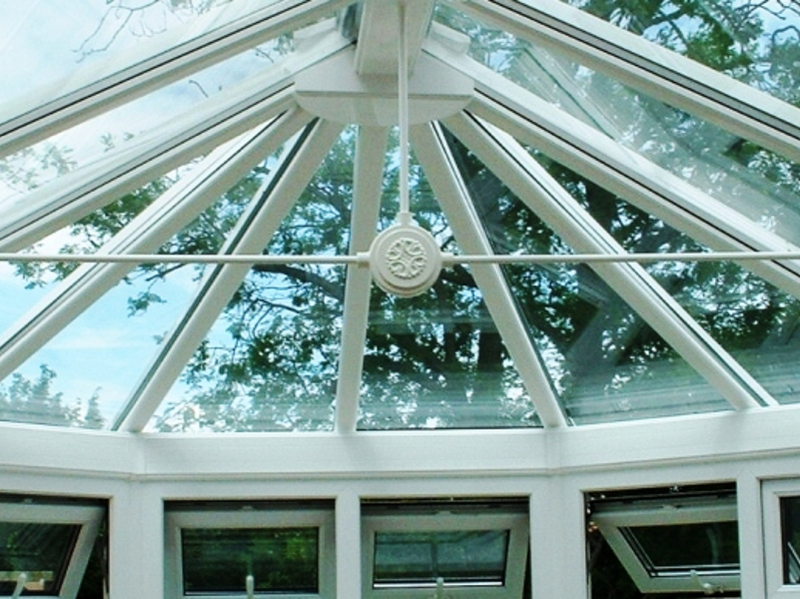 SBI can advise you on a fixed garden canopy or a retractable garden canopy. We can provide a range of clip on covers that can be erected in a matter of minutes and taken down as quickly when not required. Alternatively we have a range of top quality retractable German Garden Canopies that can be electrically powered and operated by a remote control hand sender. If you are in the market for a permanent fixed garden canopy we have a range of aluminium framed and glazed patio-roofing systems. These types of fixed roofs are designed to keep the worst of the rain, snow and ice off of the garden area they are covering. If you were looking for a mobile garden roof canopy that can be deployed any where in the garden, we would offer you a range of free standing giant umbrellas. 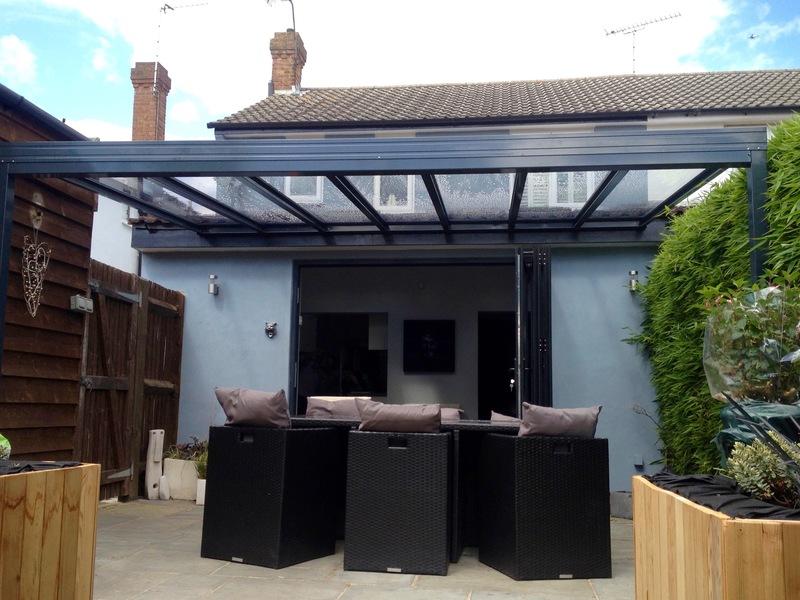 Since 1998 SBI have been advising homeowners and businesses on the best solutions for covering there outside areas with a garden canopy or similar structures. SBI offer a home consultation service where we will measure up and show you samples of all of the available Garden Canopy. Call us now for a free estimate for a quality made to measure Garden Canopy in on 0800 0742 721 or email sbi.install@btinternet.com for a competitive quote.